A recent survey by zonal retail data systems and CGA peach has shown a significant rise in the number of people booking restaurant reservations online. The data shows that over 40% of people tend to book at least a week ahead of a special occasion and 31% book online or through an app. 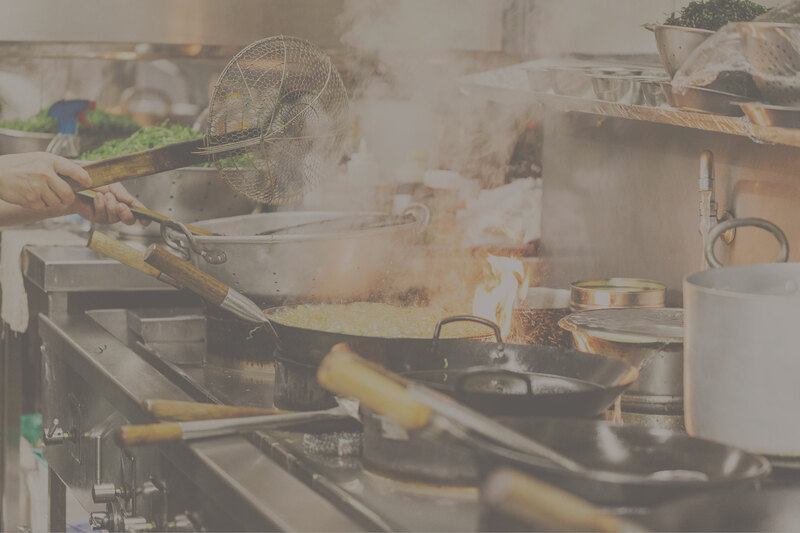 Google have also reported a rise in restaurant related searches which are up 17% year-on year , and they have discovered a third of searches and bookings are made when the venue is closed – meaning an effective online reservation system is now a must for an restaurants website. Despite the surge in online engagement it is still thought that a third of operators have websites that don’t have online booking facilities.